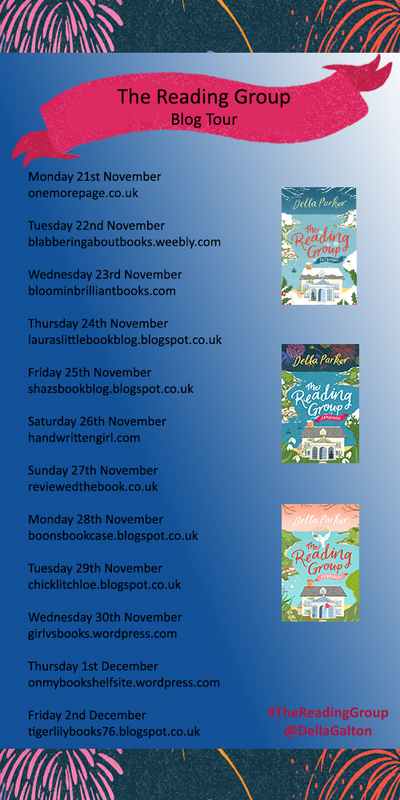 Today on Laura's little book blog, I am delighted to be part of the tour for The Reading Group by Della Parker. These are the first three books in a 6 part series by debut author Della Parker. The first three are released on 1st December and the first one is free! As part of the tour, I have a review of my first impressions of the series and I don't think you are going to want to miss this series! The Reading Group December, is a little introductory short story into the series, where we get to briefly meet all of the main characters in the reading group. There's Grace, Anne-Marie, Kate, Jojo and Serena. They have decided that each month they are going to be reading one of the classics and December's is A Christmas Carol and what Della so cleverly does is mirror themes from the book with her characters. This month we are focusing on Grace who doesn't look like she is going to be having a very nice Christmas this year what with her horrible landlord soon to be throwing them out. But friendship from her reading group friends might just be what helps her. I really like this introductory story into the series and I was keen to read January's. The Reading Group: January has Anne-Marie in the spotlight. Anne-Marie is a wannabe match maker, a bit like the group's classic book this month which is Emma. Anne-Marie thinks she means well, but she may be match-making the wrong people. Anne-Marie's character very much reminded me of Cher from Clueless, so a modern day version of Emma, so despite her unintentional wrong doings, I instantly warmed to her. Again this left me very eager to read the next in the series. The Reading Group: February takes a slightly different side to romance as the group read Lady Chatterley's Lover and we focus on group member Kate. This was the only classic that I have not read myself, so wasn't quite sure how this story was going to pan out, and of course, Della doesn't retell the classic stories exactly, she takes little bits from them. Being the longest story out of the three so far, I felt like I got to know Kate more than the other's and I think she is so far my favourite as I could relate to her the most. I also liked seeing how a friendship began to bloom between Kate and another reading group member, so really looking forward to finding out more. The first three books in this series were even better than I thought they were going to be. They are quick, easy reads that you can easily get lost into and I am now hankering to read the next three. 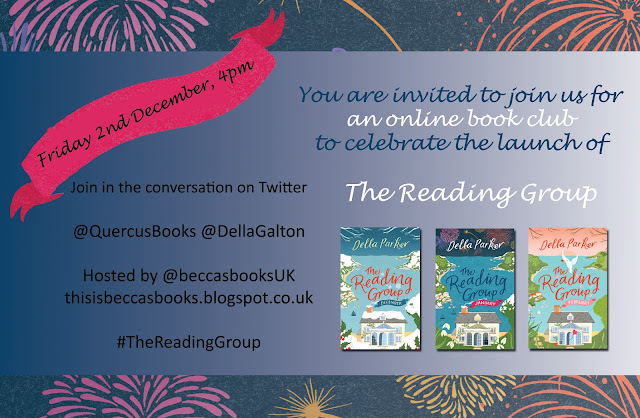 To celebrate the publication of these three books in the series, the publishers, Quercus and Della Parker are having an online launch on the 2nd December. Hosted by lovely blogger Rebecca from Becca's books, everyone is invited to join in the conversation. Thank you so much for hosting me today, Laura and for saying such lovely things about my books. Interesting (and flattering) that Anne Marie reminded you of the main character of Clueless. I loved Clueless and I thought it was such a brilliant portrayal of Emma. So upbeat and cute. 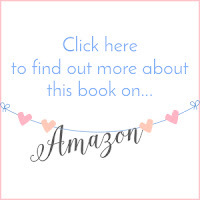 Thank you so much for being part of my blog tour. It was my pleasure Della. I loved these books so much. Yes she did, she made me instantly think of her :) My pleasure once again and so excited for the online launch and the next books in the series!